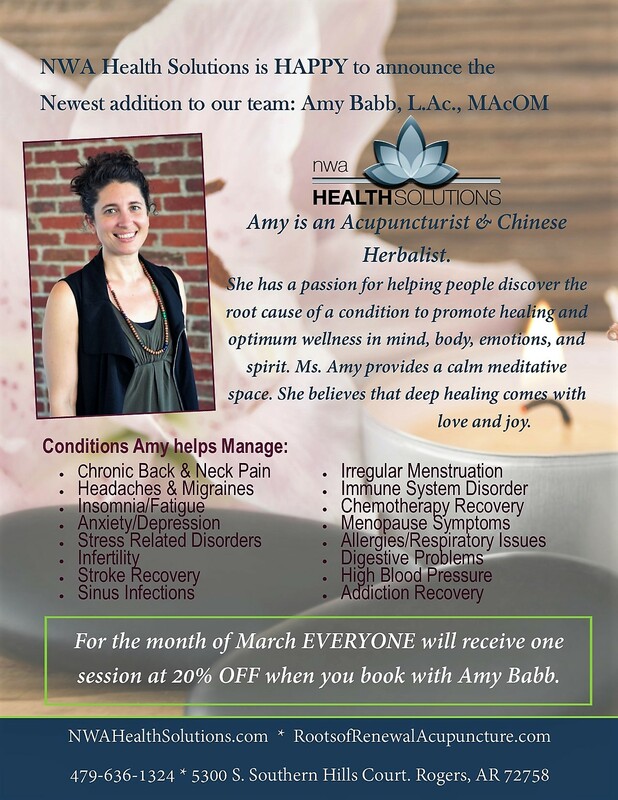 Welcome Amy Babb, L.A.c., MAcOM to our clinic!! Amy is a recent transplant from Washington, DC, she is a licensed Acupuncturist and Chinese Herbal Medicine Practitioner. Over the past 6 years she has traveled with the wholistic tools of Oriental Medicine from Texas to Nepal, Oklahoma, Colorado, and Washington, DC. She bore witness to thousands of people experiencing full relief of their ailments or a significant reduction in symptoms to a manageable level without the need for stronger interventions like pharmaceuticals and surgery. ​Amy has successfully worked with people on a variety of health issues ranging from post-stroke recovery to chronic urinary tract infections, fertility issues, weakened or hyper immune function, depression, anxiety, insomnia, chronic fatigue, digestive issues, post-radiation recovery and all types of physical pain to name a few. 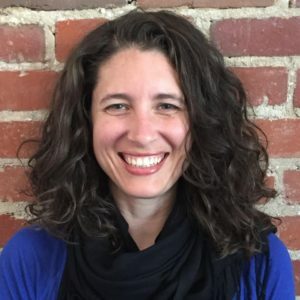 Amy has a passion for helping people discover the root cause of a condition to promote healing and optimum wellness in mind, body, emotions, and spirit. She provides a calm meditative space to discover what your system needs and believes that deep healing comes with love and joy. Whether you want to treat your back pain or transform your emotional and spiritual well-being, I provide individualized care to meet your needs. Let acupuncture guide you to a place of deep relaxation and healing. When stress levels go down, not only can your body hear the right signals for rejuvenation, but so to is your spirit uplifted and ready to engage with clarity and peace of mind. Natural, effective medicine without the side-effects. Herbal medicine is one of our most trusted allies to help nourish and heal. Let this time-tested approach gently regulate your system without the use of additives, synthesized chemicals, or other artificial ingredients. Not all about the needles? Try one of the other great tools of Oriental medicine; cupping, moxa, medical qigong and tuina. These techniques can be used in conjunction with a regular acupuncture treatment as well as stand on their own. For the month of March all patients will receive 20% OFF one session!